The Report analyses the extent to which overall wage inequality is the result of wage inequality between enterprises and wage inequality within enterprises. For the first time, the report also looks at wage distribution within enterprises. 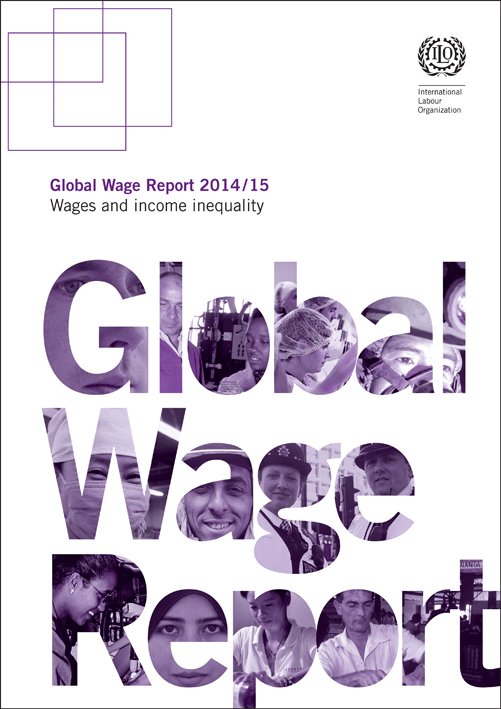 The Global Wage Report 2014/15 reviews the main trends in wages in developed, emerging and developing countries. It also analyses inequality in the labour market and in household income. 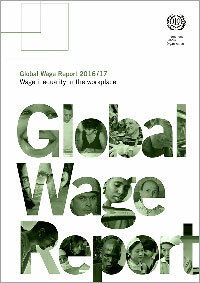 The Global Wage Report 2012/13 looks at differences in wages around the globe and how they have been influenced by the economic crisis. 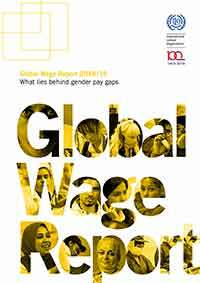 It includes global and regional wage trends and statistics, as well as policy recommendations. Analyzing data from 115 countries and territories covering 94 per cent of the approximately 1.4 billion wage earners worldwide, the Global Wage Report 2010/11 shows that globally, growth in average monthly wages slowed from 2.8 per cent in 2007, on the eve of the crisis, to 1.5 per cent in 2008 and 1.6 per cent in 2009. Excluding China from the aggregate, the global average wage growth drops to 0.8 in 2008 and 0.7 in 2009. According to this report, between 1995 and 2007, each additional 1 per cent in the annual growth of GDP per capita led to on average only a 0.75 per cent increase in annual growth of wages. As a result, in almost three-quarters of countries worldwide the labour share in GDP has declined.